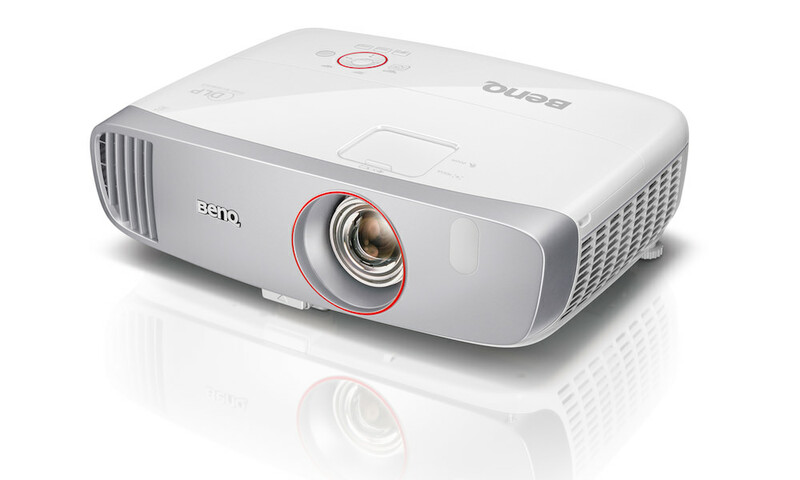 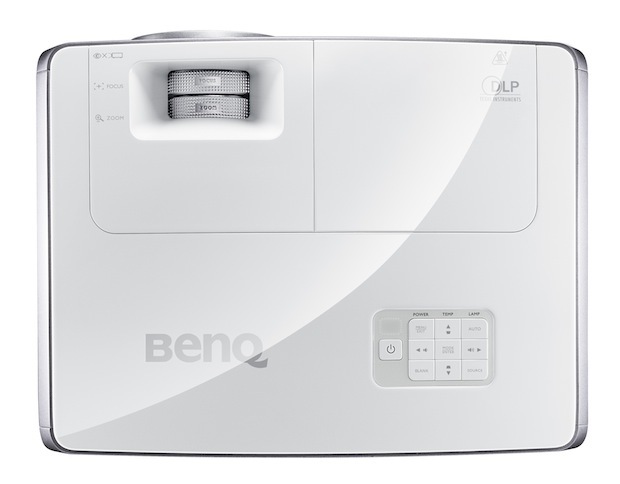 BenQ introduced the entry-level EP5920 DLP Projector to their Home Entertainment Projector Series. 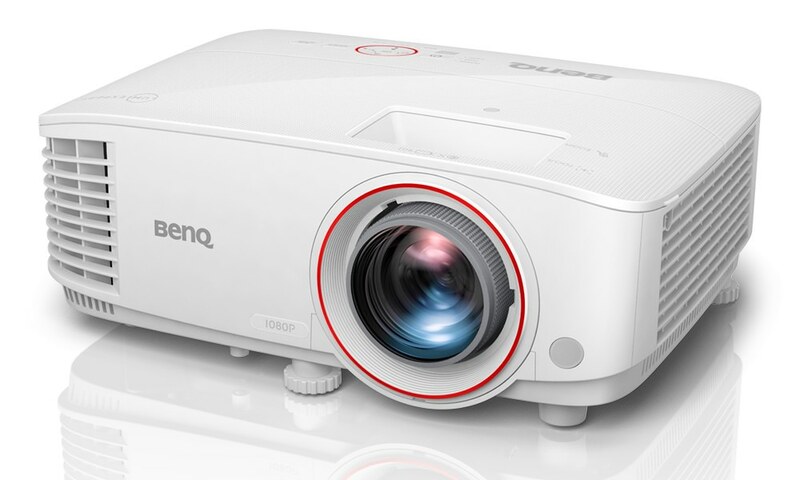 Offering 1080p full HD resolution and high brightness of 1800 ANSI lumens with a 4500:1 contrast ratio and a six-segment color wheel for an impressive viewing experience. 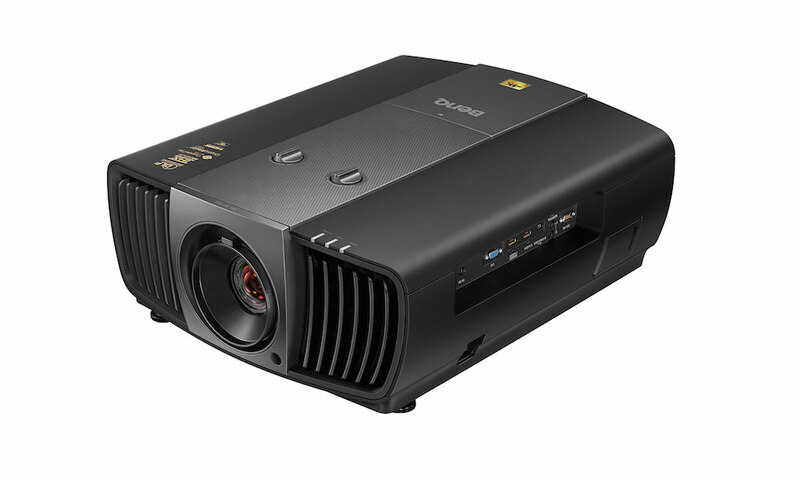 To reduce costs and provide superior reliability for consumers, the projector offers 5,000 hours of lamp life and virtually color-decay-free DLP technology. 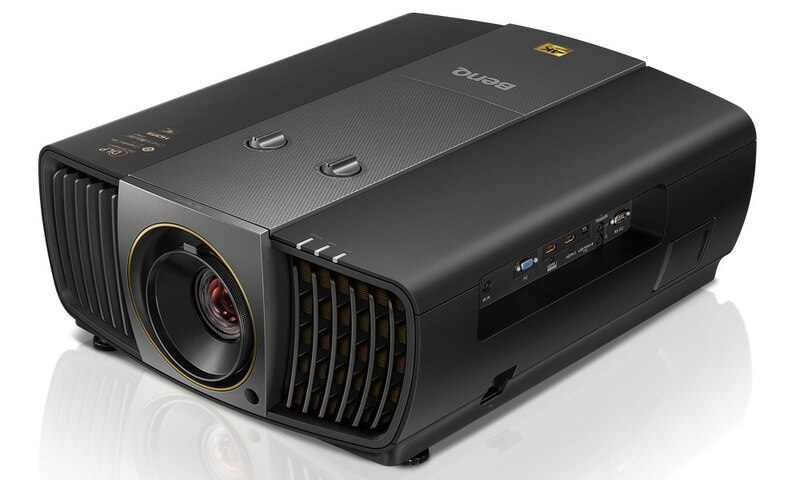 To simplify set-up, the EP5920’s numerous connectivity options include dual HDMI, D-sub, composite, S-video, component RCA, audio in/out mini jack, USB, and RS-232. In addition, the projector’s built-in 10 W speaker offers true plug-and-play operation when an external audio system is not available. 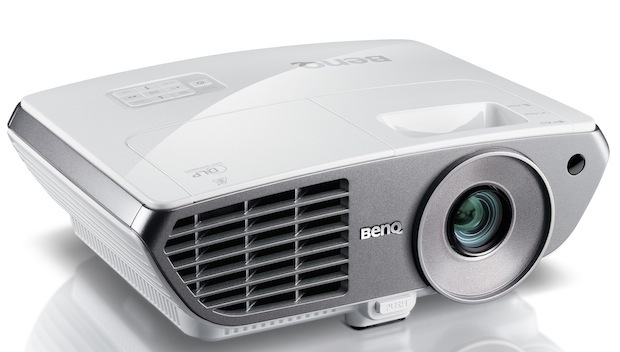 The BenQ EP5920 is available now for $899. 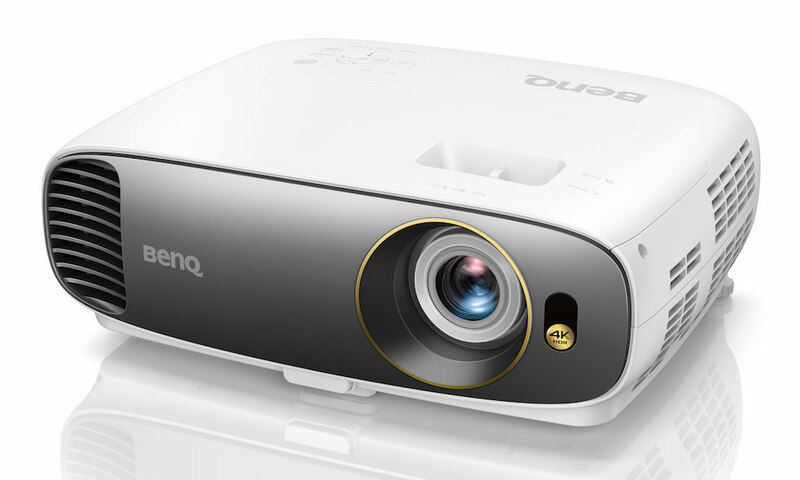 See more projectors.